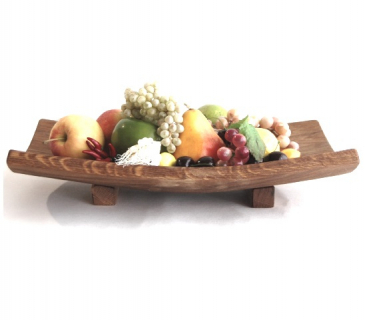 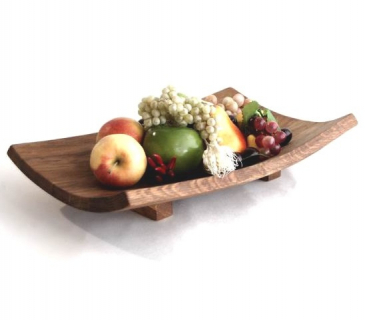 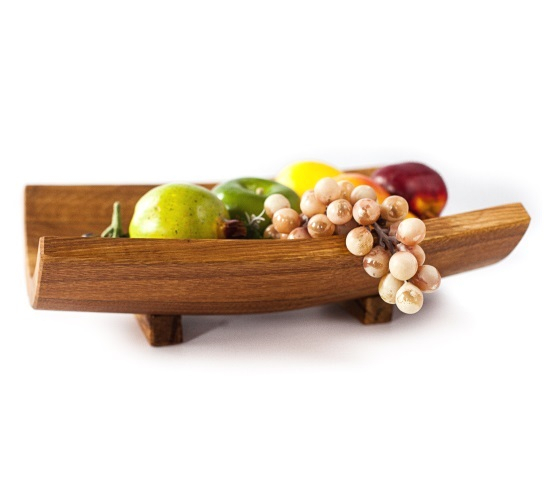 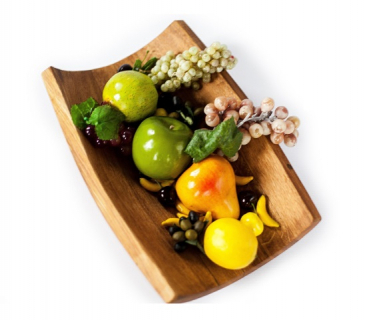 Wooden bowl is handmade of oak timber with to two fixed stands to display fruits and other things. This remarkable table accessory makes a nice addition to your interior. 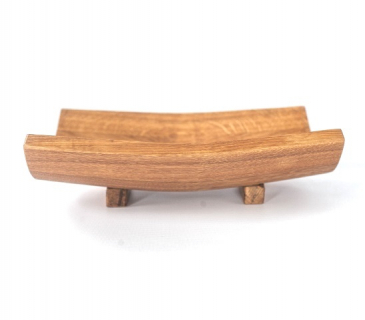 Please, see oak serving bowl with curved stand.